I always had a thing with clowns – thank you, Stephen King. No wonder I had mixed up feelings with Vulgarians’ new video for “Dead People Are Easier to Love”. 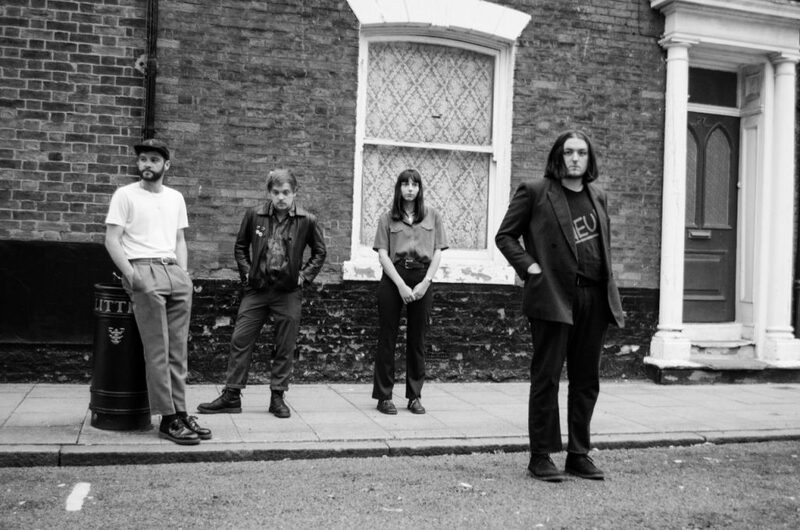 Hulls’ quintet brings punk back and, not by chance, was touring with The Wytches – in addition, they have appeared at 53 Degrees North (Slaves, The Horrors, Dream Wife) and Another Fest. “The main concept behind the video is that of a failed children’s entertainer. He’s essentially looking for a place to bury himself, so he can be loved and appreciated again – hence the title of the track. He searches high and low for the perfect site, but eventually finds it in an unlikely place”, explains drummer Connor Cheesman.